Watchik: Who doesn't need an anti-kidnapping watch band? Who doesn't need an anti-kidnapping watch band? 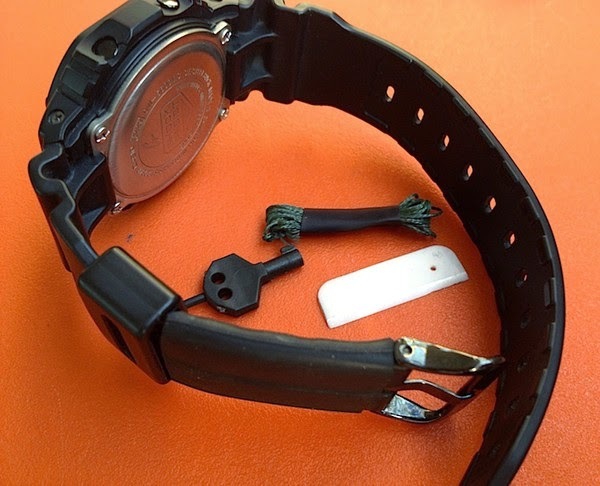 The Anti-Kidnapping Band is designed to allow you to carry escape tools in your watch band. 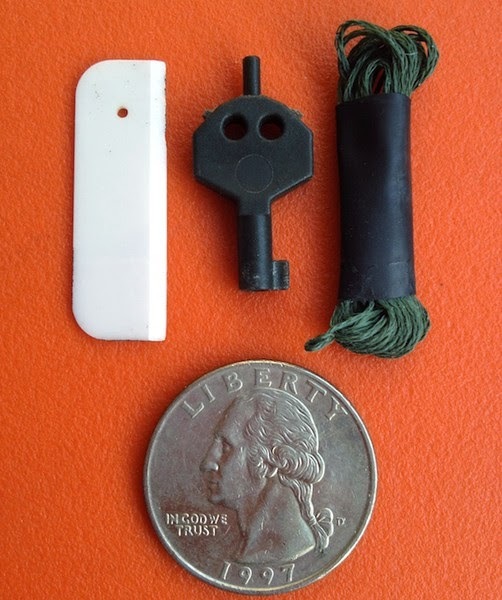 It's a wearable insurance policy for military personnel, foreign aid workers, and journalists in conflict zones, as well as for travelers in countries with a high risk of kidnapping for ransom.